When it comes to multimedia Windows 10 has brought several improvements, and one of these improvements is native support for MKV file format. This is great news for everyone who enjoys in high-quality video, but it seems that some users can’t watch MKV videos in Windows 10. 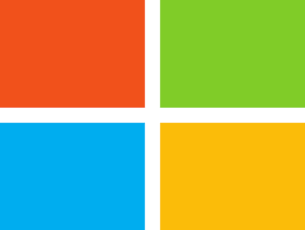 Matroska Multimedia Container also known as MKV file format is a special format that can hold an unlimited number of video, audio, picture, or subtitle tracks in one file which is quite amazing, and it was big news when we heard that Microsoft will add native support for MKV files. This basically means that you can play MKV files without installing any third party codec such as Haali Media Splitter, CCCP (Combined Community Codec Pack), Matroska Splitter or ffdshow, like you did in the past. Can’t play MKV videos in Windows 10, how to fix that? Windows 10 MKV no video, no sound – According to users, there’s no video or audio while playing MKV files. This can be caused by the lack of certain codecs on your PC. Windows 10 MKV codec – There’s no universal codec for MKV files, but if you can’t play MKV videos, try installing K-Lite or CCCP codec. 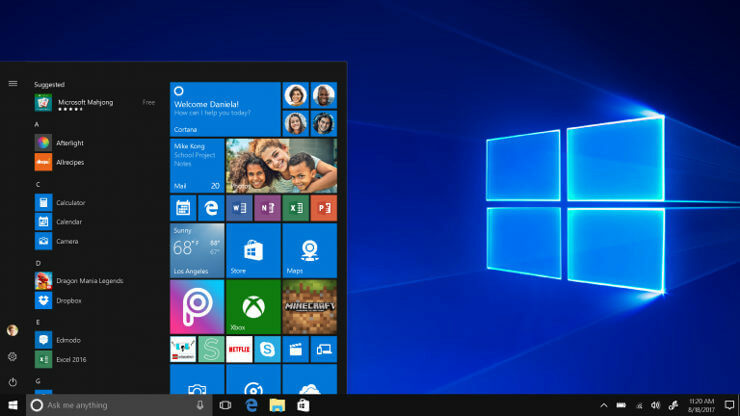 Windows 10 MKV black screen – In some cases, you might encounter a black screen while playing MKV files. This is most likely caused by missing codecs and it can be easily fixed. MKV videos won’t play – If MKV videos won’t play on your Windows 10 PC at all, you might want to consider using a third-party multimedia player such as VLC. This player has all the necessary codecs and it can play almost any type of multimedia. MKV videos not playing in VLC – Several users reported that they can’t play their MKV files in VLC. To fix that, try playing your file in a browser or try converting MKV files to a different format. Can’t play because the item’s file format isn’t supported. Check the store to see if this item is available there. This item is in a format we don’t support. Please choose something else. These errors are caused when you remove MKV codec because one registry key gets removed, and Windows 10 doesn’t know which codec to use to decode the MKV file. Fortunately for you, this can be fixed by downloading this file. After you’ve downloaded the .zip, you just need to open it and run Win10-MKV.reg file to add changes to your registry, and that’s it. After adding this key to your registry you should be able to play MKV files using the Movies & TV, Xbox Videos app. If the problem still persists, maybe try using Windows Media Player, or any other multimedia player with support for MKV files. Windows 10 doesn’t have the necessary video codecs in order to play MKV files, so you won’t be able to play them from Windows Media Player. However, there are many great third-party tools that can play MKV files with ease. 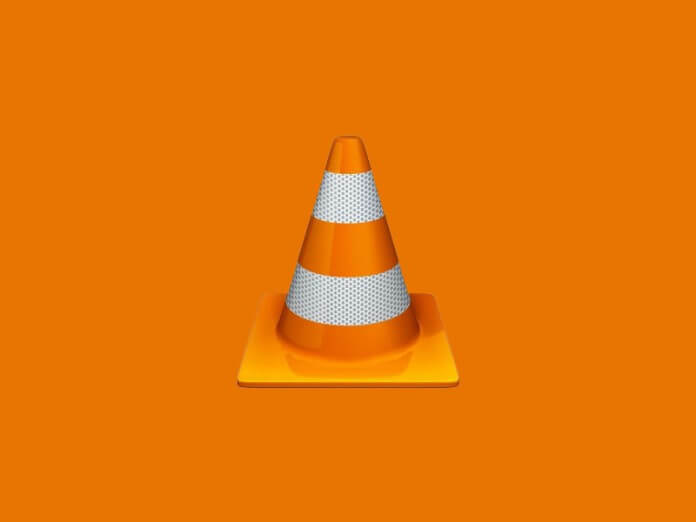 One of these applications is VLC Media Player, and we strongly suggest you try it out. The application comes with its own codecs, and it capable of handling any type of multimedia file right out of the box. The application can play MKV files with ease, but it also provides many other advanced features. VLC can play multimedia from almost any source and it supports dozens of different file types. In addition, the application is completely free and it doesn’t come with any ads, so we strongly encourage you to try it out. Thanks to its advanced features and support for a wide array of formats, VLC is one of the best multimedia players for MKV files. MKV format is a container format that combines different file formats into a single file. Thanks to this feature, MKV file can contain all sorts of video formats. This can lead to certain problems, especially if you don’t have the necessary codecs on your PC. Different types of video files require different codecs, and if you’re missing a codec, you won’t be able to play that MKV file. This might sound a bit complicated to an average user, but you can easily solve this problem by installing the missing codecs on your PC. There are many codec packs available to download, but of the best are K-Lite and CCCP, so be sure to download and install any of these codecs. After installing them, you should be able to play any type of video file, including MKV, with ease. If you can’t play MKV videos in Windows 10, you might be able to play them in your browser. According to several users, they were unable to play MKV files in their multimedia player due to various reasons. However, they found a solid workaround. 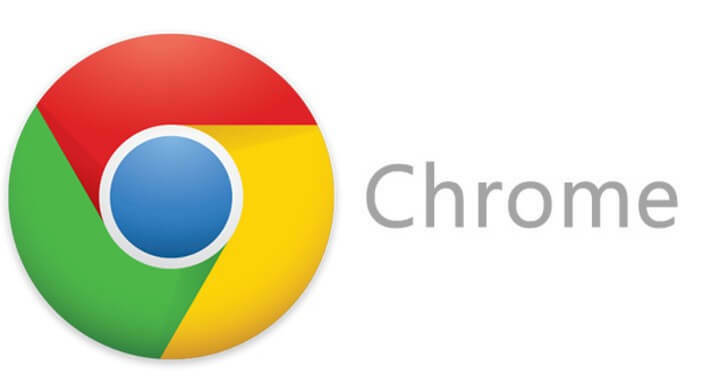 Open Firefox or Chrome browser. Now open a new tab by pressing Ctrl + T.
Locate the MKV video file that you want to play and drag and drop it to the new tab in your browser. After doing that, the playback should automatically start. This is a solid workaround, and it works great according to users, so you might want to try it out. Keep in mind that playing videos in your browser comes with certain limitations. For example, you won’t be able to adjust the picture or apply video or audio effects. In addition, you won’t be able to add external subtitles to your videos as well. This is a solid workaround, but as you can see, it has many limitations compared to a media player. If you just want to play an MKV file without any advanced options, you might want to try this workaround. When Settings app opens, go to Update & Security section. Now click on Check for updates button. Windows will now check for available updates. If any updates are available, they will be downloaded automatically in the background. Once the updates are download, you’ll be asked to restart your PC to install them. Several users reported that installing the latest updates fixed the problem with MKV videos, so be sure to try that. It’s worth mentioning that this isn’t a foolproof solution, so even if your PC is up to date, this problem can still occur. If you can’t play MKV videos on your Windows 10 PC, you might want to consider converting them to a different format. To do this, you’ll need a third-party application, and we already covered some of the best MKV converter software in one of our previous articles. Although these applications are fairly simple to use, they are useful if you need to convert a couple of MKV files. File conversion is a relatively slow process, and the conversion process can take up to a couple of minutes per file, depending on the power of your PC. This isn’t a problem if you have several MKV files that you need to convert, but it might become a bit time consuming if you have dozens of MKV files to convert. Most converters support batch conversion so you can queue dozens of files and convert them easily. If you’re looking for a solid MKV file converter, we have to recommend Any Video Converter and iSkysoft iMedia Converter Deluxe. Both applications are simple to use, so you should be able to convert MKV files with ease. If you are looking for specialized software products which deal with converting of .mkv files, we would recommend you to try out MakeMKV (download here the free version).